I'm very excited for christmas, so I'm going to share a recipe for christmas cookies! First we mix together flour and butter. Then we add everything else (you can add cocoa powder, chocolate...). After that we place the mixture in the fridge for about 1 hour. 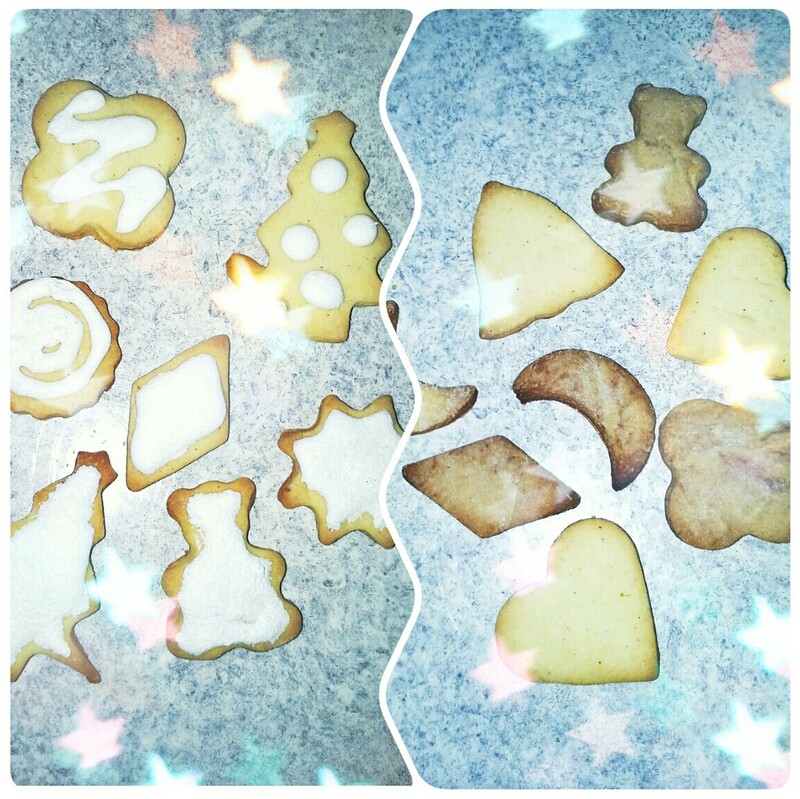 When we take the mixture out od the fridge, we roll it on the flour surface and cut out the cookies. We bake on 200°C for 12-15 minutes.